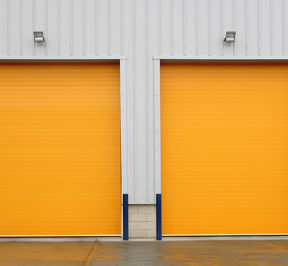 View East Rand storage locations. 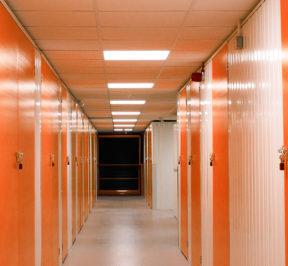 View West Rand storage locations. 10% discount for Paying one year upfront, terms and conditions apply.